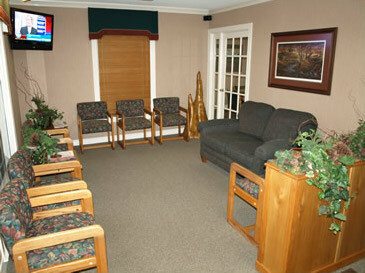 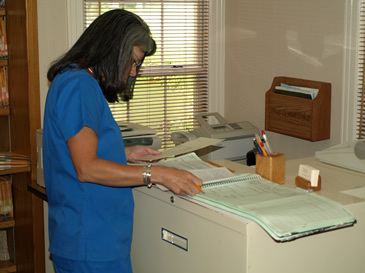 Our front office staff is able to help you with your insurance and appointment needs. 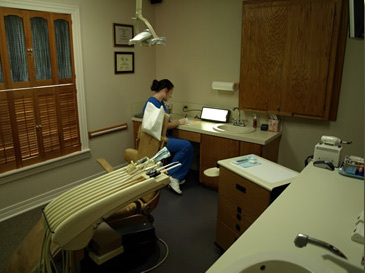 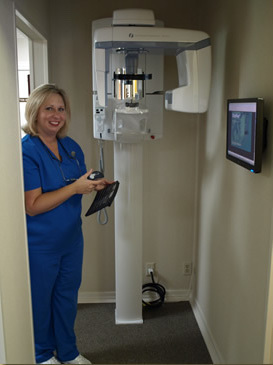 State of the art digital 'x-rays' and large comfortable treatment rooms allow us to make your visit as pleasant as possible. 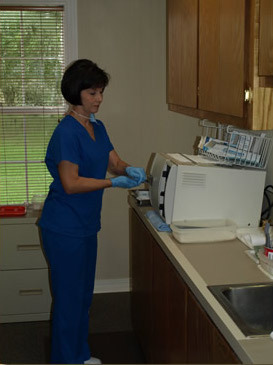 All non-disposable instruments are cleaned and then sterilized by our steam autoclave in our dedicated sterilization area.